 ProFinishing by Dennis Church is committed to serving clients and customers in the highest capacity. They needed a website to showcase their work and communicate this vision to prospects and repeat customers alike. 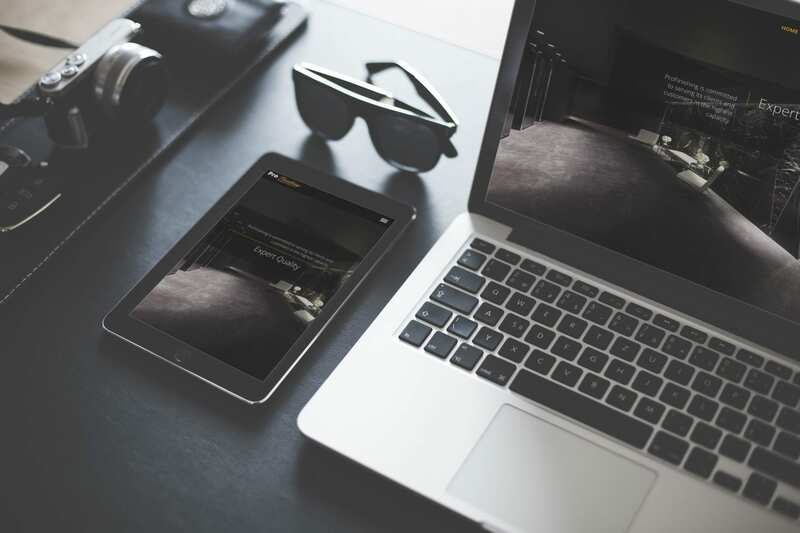 Develop a dynamic website to capture the excellent refinishing work by Dennis Church with before and after photos, testimonials, and a stand out About Dennis section.